WhatsApp is on a feature roll. Shortly after releasing end-to-end encryption for all its users by default and standalone desktop clients for Windows and OS X, the Facebook-owned messaging app is reportedly readying a video calling option. The company hasn’t officially made any announcements but the option was briefly available in v2.16.80 of the Android app available via the Google Play beta testing program. Not everyone that was able to see the feature was able to make video calls, but some users reportedly did. Similar to the voice calling feature that was introduced last year, it seems WhatsApp is trailing with a small group of users and will likely be granting access to more users in the weeks leading up to a broader launch. For now, though, the video call option has completely disappeared from the latest beta. While several other messaging apps have offered video calls for a while, with more than a billion monthly active users WhatsApp represents a threat to services like Skype, FaceTime and Hangouts. The company is also reportedly testing sending group invites through QR codes, links, and NFC tags. 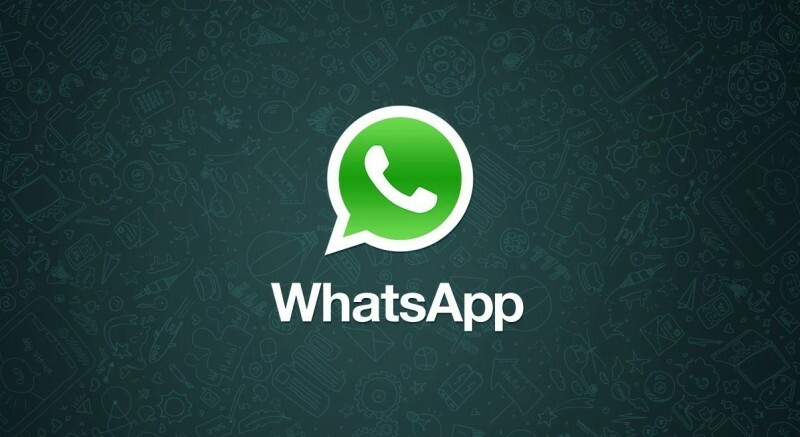 Most recently, WhatsApp announced that the messaging service is now end-to-end encrypted at all times, meaning that a user’s messages, videos, photos shared on the service cannot be read by anyone else, including governments, cyber-criminals or even WhatsApp itself.